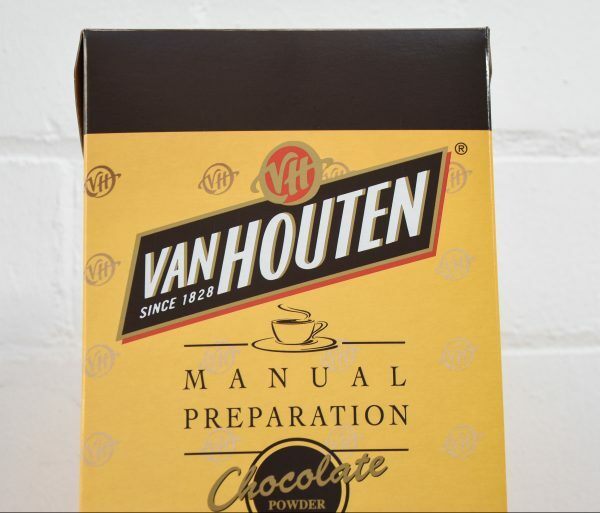 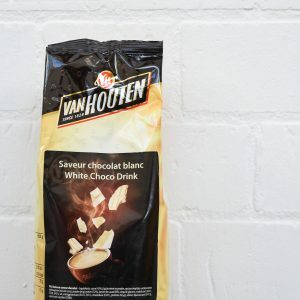 Van Houten Hot Chocolate is perfect for those cold winter mornings. 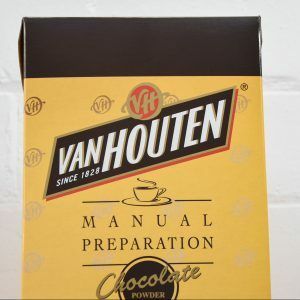 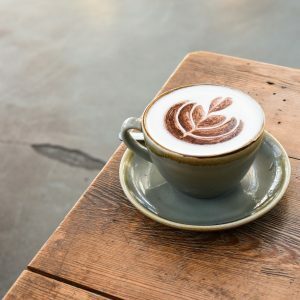 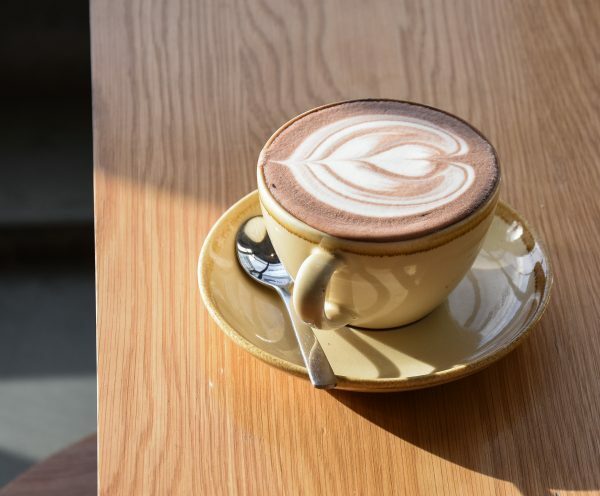 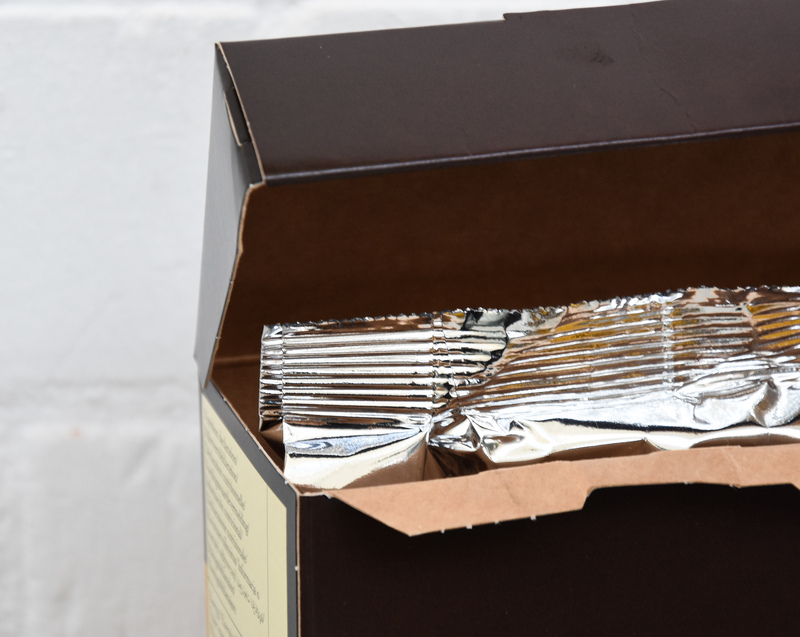 It’s a rich and smooth chocolate powder that can be prepared in various ways, including made into a paste to then pour milk on top in order to create latte art, or blended with the milk whilst steaming to mix the two components perfectly. 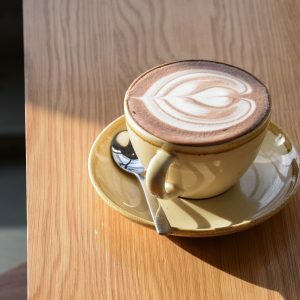 In addition, the powder can be used in a shaker for cappuccinos. 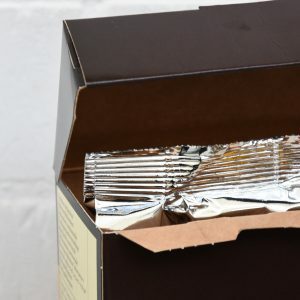 This product is also vegan-friendly.